We are most excited to announce that our 2017 bubbly has recently received a silver award 2017 at the IWSC International Wine and Spirit Competition. 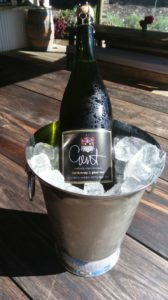 This is our first non vintage; a blend of pinot and chardonnay, packed with fruit, flavour and bubbles. Made in the traditional French way, Methode Cap Classique Chardonnay and Pinot noir are gently harvested by hand at the beginning of Autumn, a rich honey colour with a gentle mousse, full of flavour ending with a dry finish. Entries into this world renowned competition come from nearly 90 countries around the world and each sample is judged according to its class. The competition is now in its 48th year and awards excellence to wines and spirits worldwide to encourage recognition and quality to wine and spirit producers. 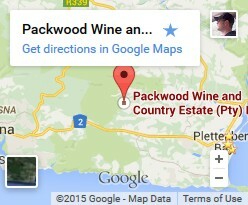 Packwood is therefore very proud to have achieved this award. It makes all the hard work pay off knowing we are achieving such high standards. Thank you to all involved in helping us with this wonderful harvest. 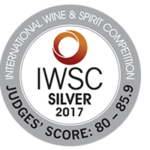 Thank you too, to the panel of judges at IWSC for choosing our Packwood Bubbly for the silver award 2017!